Grace is so excited to be a part of OC Dance Productions! 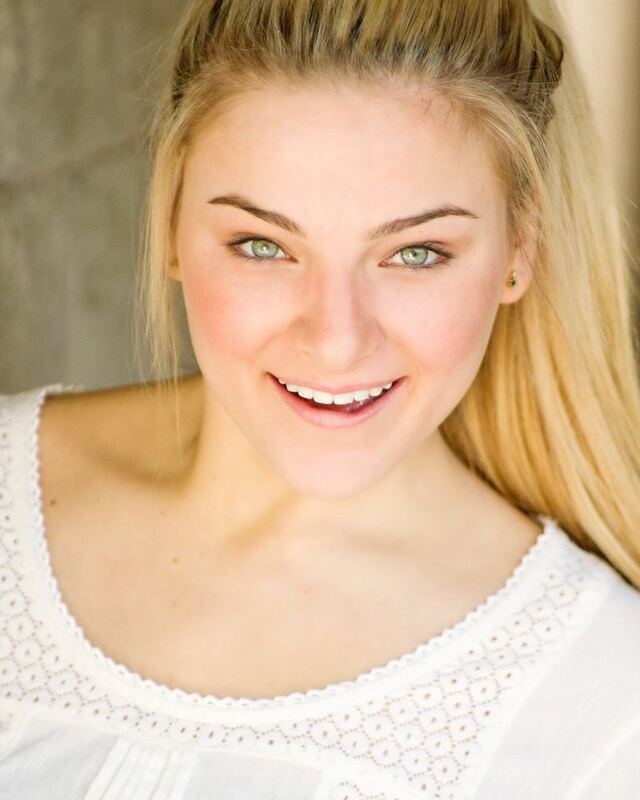 She is currently a musical theatre major at Vanguard University. She has been dancing on stage since age 3, and loves working with children. Her favorite styles of dance include tap, hip-hop, and musical theatre. She can’t wait to share the joy of dance your children!